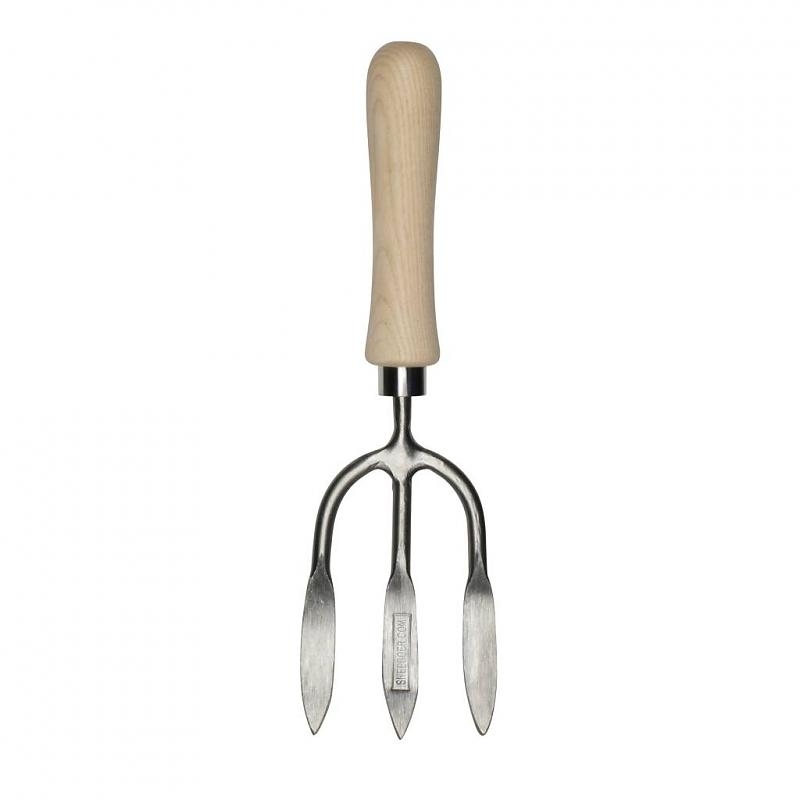 Weeding Fork. 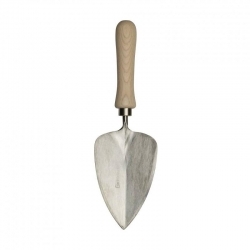 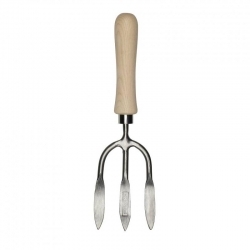 This strong fork with an ash wood handle is great for getting under weeds and loosening them, with their roots, from the soil. 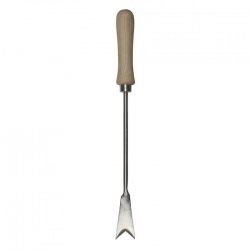 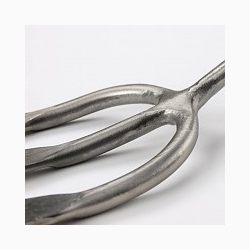 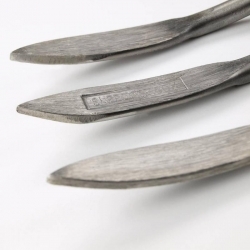 The stainless steel tines are strong enough to dig and cultivate soils of all types and conditions.